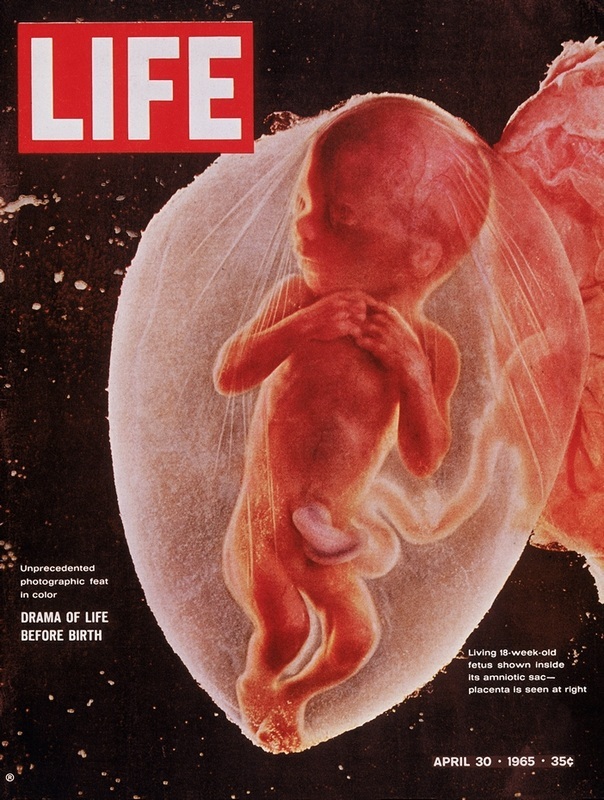 The first shot of a baby in the womb was on the front cover of the April 30, 1965 edition of Life Magazine. 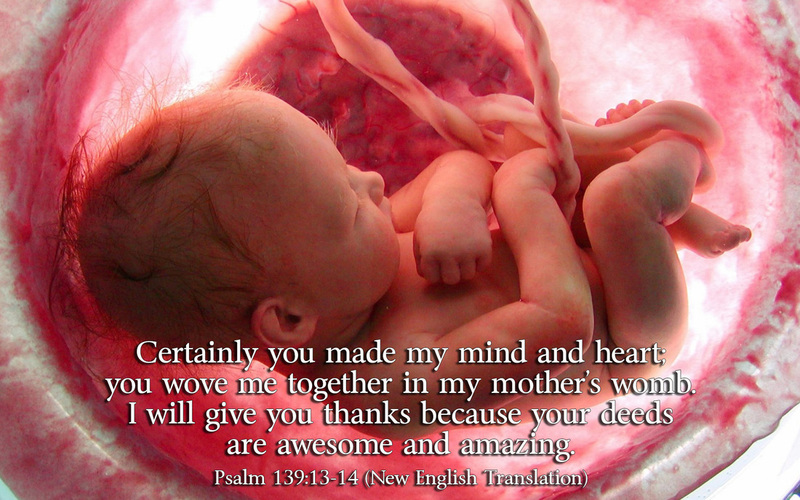 [Seen on the right] It was an amazing shot that showed that the child was not a mass, but a living infant with all that was needed for life as a person outside the womb which just a little more time. The picture on the graphic with the verse was used as a promotional for a BBC Mother’s Day Special by National Geographic entitled “In The Womb” from 2005. For You did form my inward parts; You did knit me together in my mother’s womb. 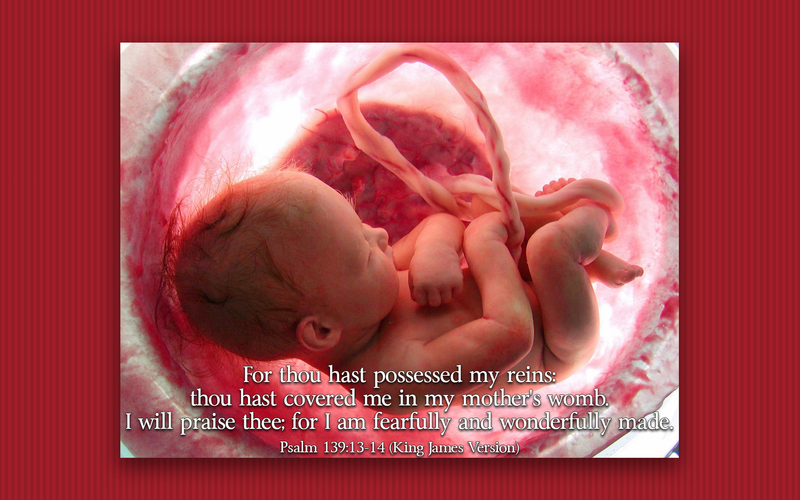 I will confess and praise You for You are fearful and wonderful and for the awful wonder of my birth! Wonderful are Your works, and that my inner self knows right well.